We strive to forge lasting partnerships and that is why we will give you our 100%. We share our business experience with all the other franchisees and we love getting feedback that is so crucial to introducing new features and improvements. Technical support and helping with maintenance plays another big part in our efforts to give you all that is needed to ensure smooth sailing. Only then can we aspire to grow and to bring Smybox to new corners of the world. Don't worry - we are not going to just drop Smybox off at your door without so much as saying hello. Quite the contrary. Beyond giving you a one-on-one training, we will be at your disposal in case you need help or advice. You will also hear from us all the time when we do updates on the software, make additions to expand our brand or launch a completely new function to the system. No event is complete without the right backdrop for the photos. Not only do they look great on the spot, they add to the aesthetics of the final prints. We can recreate any backdrop from our catalogue or collaborate and come up with a completely new one! Props will give your guests the chance to get a bit silly in front of Smybox. We are happy to pass our experience on to you and tell you what works and what doesn't for different events. 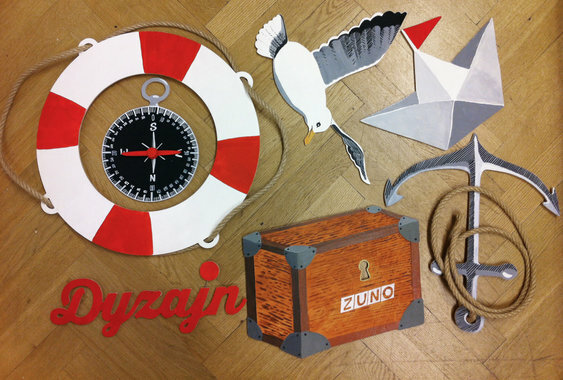 We can also create custom-made props just for you. 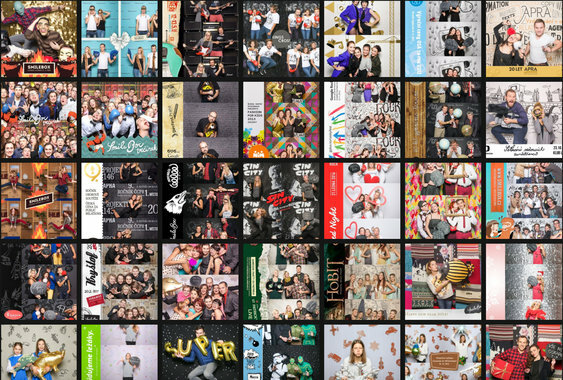 Over the years, we have been to over 2.500 events and for each of those we have created a unique set of graphics that accentuated the theme of that party. All of them will be available for you to use or to take inspiration from for your own events. We are also available for you by email, Skype or telephone. 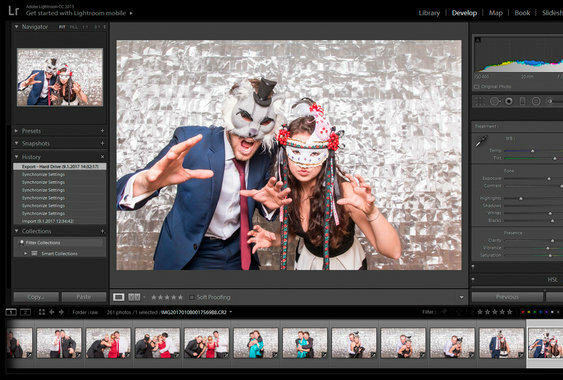 At the beginning, this could mean helping with creating graphics for your first events or advising you how to adjust the setting in Adobe Lightroom to get the best possible results when retouching photos afterwards. 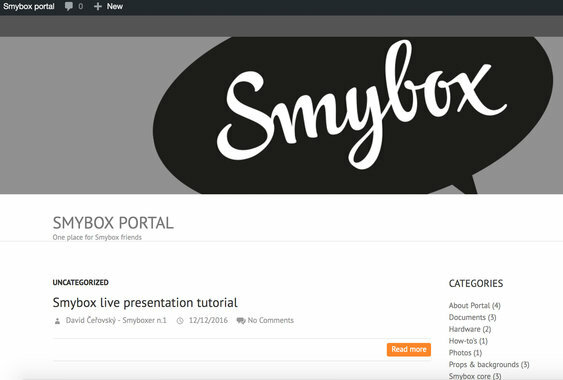 Smybox Portal is our online knowledge base of all the different work processes, manuals, recommended settings, step by step tutorials and all things Smybox. All the information is divided into categories so that you are quickly able to find whatever you are looking for. You can comment on all sections to get fast feedback and support.